Located in between the bright lights of Las Vegas and the tranquil waters of Lake Mead, The Westin Lake Las Vegas Resort & Spa offers both thrilling nightlife and stunning natural splendor. This resort is absolutely luxurious and just oozes elegance. Outdoor enthusiasts can step outside our doors for kayaking, paddle boarding, and hiking. If you prefer to spend your days shopping and eating, browse the boutiques and dine al fresco in the nearby village of Montelago. Casino Montelago lets you hit the slots from a convenient lakeside location. 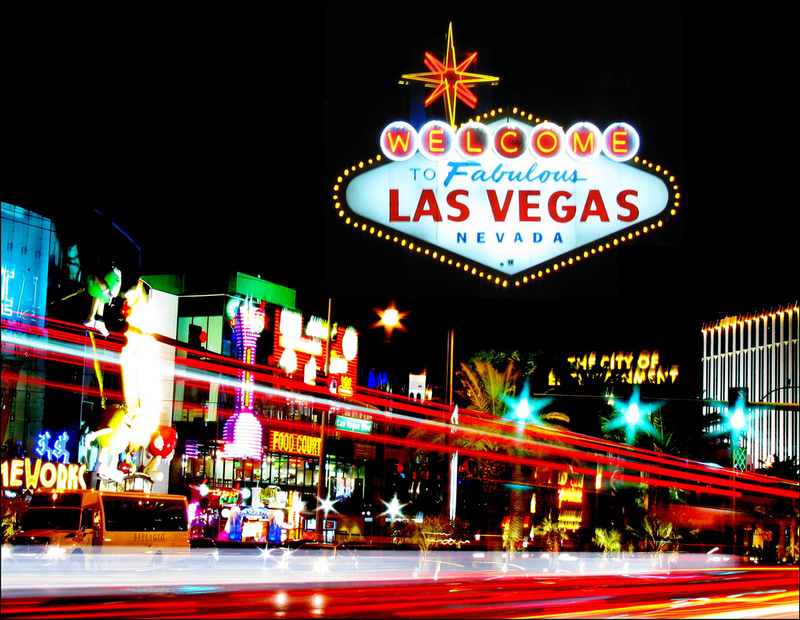 For more glitz and glamour, a 20-minute drive will bring you to the Las Vegas strip. The Nuala Pool is more than just a place to relax under the palms; it’s a luxurious destination for water lovers. Riatta Beach brings a seaside sensibility to Lake Las Vegas, acting as a private launching point for popular non-motorized water sports like water biking, kayaking, and stand-up paddle boarding. We will be staying at The Westin Lake Las Vegas for 2 nights.